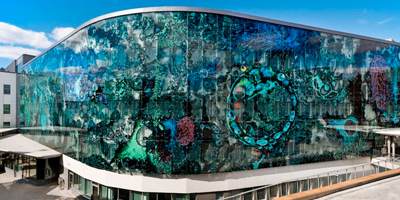 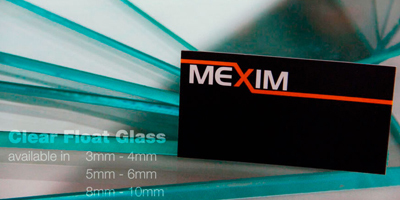 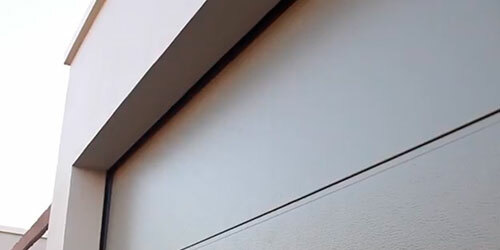 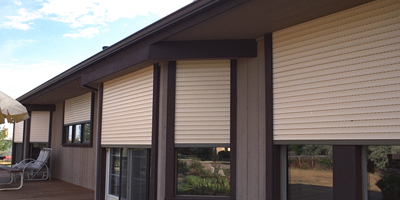 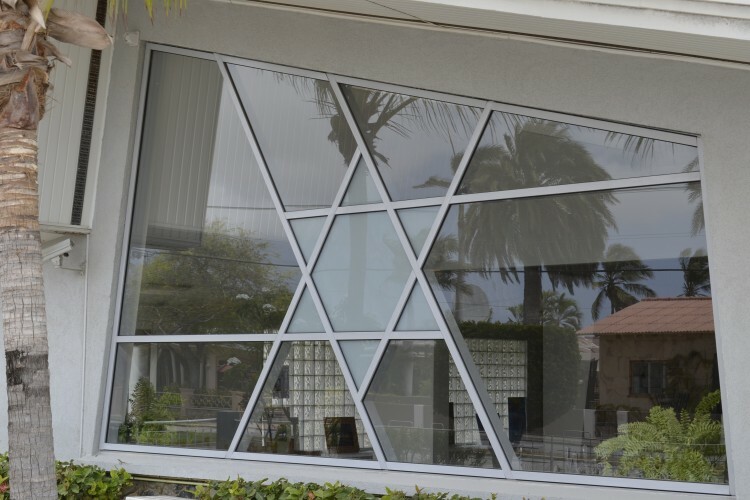 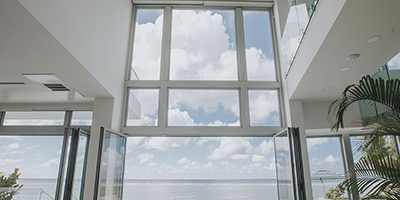 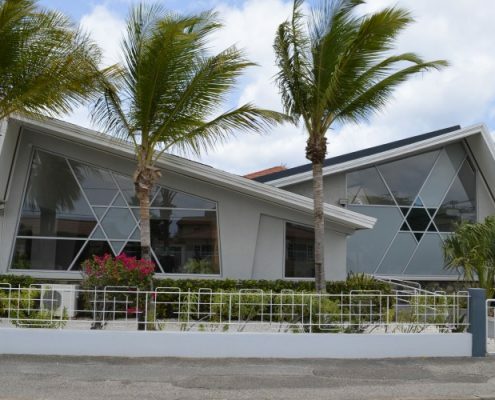 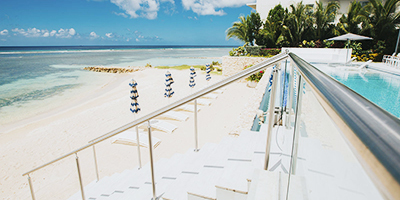 When the Beth Israel Synagogue wanted to update its façade with custom glass windows that would be modern while at the same time rooted in Jewish iconography, they needed to find the right custom glass company in Aruba – and it was Mexim that got the job. 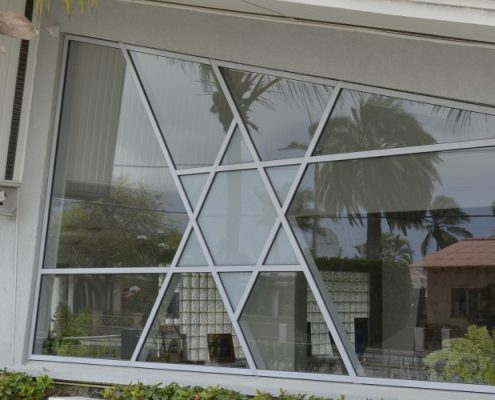 When the Beth Israel Synagogue wanted to update its façade with custom glass windows that would be modern while at the same time rooted in Jewish iconography, they needed to find the right custom glass company in Aruba – and it was Mexim that got the job. 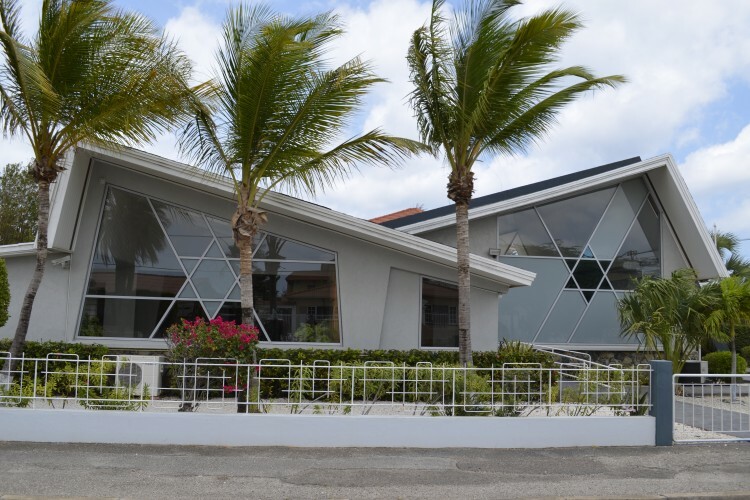 This was an especially satisfying project because it contributed to the cultural diversity for which Aruba is so well known.